It was not that long ago that the American illusion designer Jim Steinmeyer came with some new techniques in the world of illusion equipment. His new inventions can and will change the magic scene for ever. So I thought that by now professional illusionists all over the world would have gone wild with his plans and would amaze audiences with their new pieces of grand illusion. But they seem to be extremely difficult to understand. And therefore almost impossible to translate into working illusions. These illusions would work very well in places like themeparks or musicals that stay in one place! His new inventions of the Optical Wedge and Optical Slot are perfect to use in settings that don’t have to move all the time. Like a musical that stays in the same city for several months. Or in a circus like Cirque du Soleil where it can be built in, in the stage or décor. I made some 3D drawings to show what these new concepts look like..
Ofcourse I cannot and will not tell you in this blog how these effects can be created. I am more than willing to discuss the workings with interested people. If you are one of those: feel free to contact me with your questions. Many years ago Walter Jeans created his Million Dollar Illusion. It got that name because he offered a million dollars to the one who could tell him how it works. No one ever got the money. And now the secret behind this Million Dollar Illusion is used in a couple of illusions of David Copperfield. Everything that fits on the table can be made a appear, and appear again and again. You can have a blue angel appear, fly off the table and then suddenly a red angel sits on the table. Then a green one, a yellow one…. Endless. Or you can produce a Christmas tree. Or have the table filled with food in a flash. Or put a door on it and get an army walk out of it. Or a gate that gets people to other worlds. The funny thing is that they can end up in a different place. You can make them reappear in the audience. It takes a lot of study to understand the working of this illusion. It creates the opportunity to create a secret invisible tunnel to the table. People see a wall, while in fact it is a hiding place where you could even hide an elephant. It could also be a door. An actor steps through the door and immediately becomes invisible. He can come back driving a motorcycle. Of all new principle this one could become standard in the world of theatrical special effects. If only they knew how it works. Very few know about the secret of Walter Jeans. Invented years ago but still no one uses it, besides some of the biggest names. 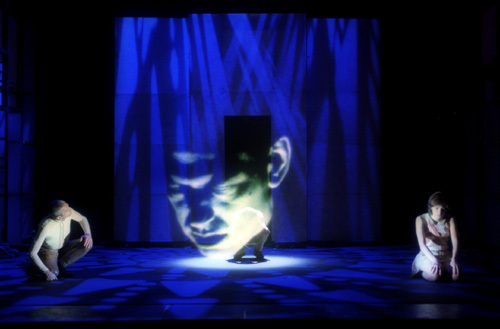 It is hard for magicians to understand why ‘the secret’ is placed away from the audience. 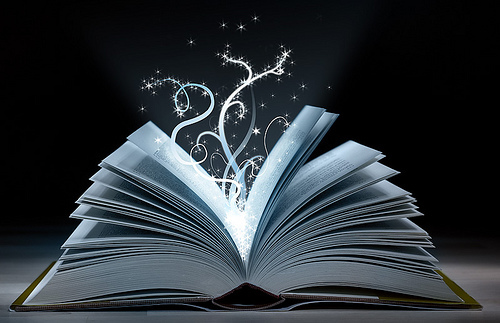 The science behind it goes far beyond the standard magic books. One of the new inventions. The Optical Wedge creates an invisible hiding place. You can hide a wizard or ghost in this hiding place under the table. But this place becomes invisible and people can see right through it. They look at the person but they can’t see him or her because you get to see what is right behind them. A jawdropper if you know it and see it live. It takes an experienced builder who is good at math to calculate the right measurements and angles. But then in your musical you can have a table standing on stage. Performers walk all around it and then suddenly the ghost appears right on the table in a puff of smoke. Or the evil witch gets smaller and smaller to then vanish completely, even with performers standing at the back of the table. The Optical Slot is basically an invisible hiding place between two tables. 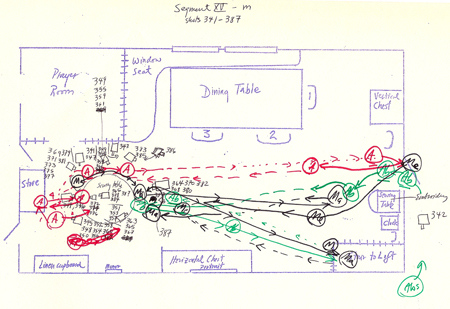 You can see performers walking behind the table through the space between the two plates because of the illusion of the optical slot, while in fact a person is hiding in the space between the tables. You can place a doll on the table and then make it grow slowly to become a real life doll that came to life. Or a beam of light causes a vampire to melt on the table. This principle of the slot is only a couple of months old. It could change the theatre world, if only they could understand it. These are optical illusions and the mind finds them very difficult to understand. The advantage of this one and the Optical Wedge Table is that you can push them on and off stage when you need them in the show. Effects like the Million Dollar Cube need to be build in the décor. These ones can be pushed off right after the effect. Do u wish to be a magical entertainer? A magician who is loved and is famous! An icon at any party or function or popular in a group of people or in your school or college? Are u a CeEOwho wants to be a magical mangement expert in HRD? If u would be interested in learning a bit of magic then my purpose of the Magic Workshop is to teach new skills and give u opportunity to perform for your guests and entertain in front of a crowd. The benefits of this in the business world is obvious: Confidence Building, Inter- Personal Skills, Communication as well as a huge Morale Boost. You will learn 20 magic tricks! We teach over 20 really cool magic effects. For example: A glass of soda that levitates right in front of everyone’s eyes. An ordinary newspaper that is slowly torn up into many pieces just inches from the audience. They can see and touch the pieces. Then, in a flash, the entire newspaper is totally restored. There is an amusing rope routine, a trick pencil, multiplying balls, an Nepali flag, liquids turning into solids, swords, fire effects and then of course the one thing that will definitely get everyone’s attention; our live rabbit productions. Lots of bunnies that can be pet and held! We hold nothing back, depending on the ages of the audience members, in performing some of the best magic most people have ever seen!We include some puzzles that you can do while building your presentation skills and self- esteem. . The Magic workshop will give you an opportunity to learn Sleight of Hand Skills, Stage Performance, Misdirection and Comedy Patter. Best of all you will learn all you need to know to put on a fantastic mini-magic show for your family and friends! Our magic workshops are built around the premise that learning is fun and, with a little practice, anyone can learn to be an Amazing Magician! Where is the workshop conducted? Our workshops are conducted at our Magic shop/studio at janakpur office,near janak chowk. Nepal. We also conduct private workshops at residential places , provided we get minimum 10 students . Each workshop runs one hour in length and is taught by one of our outstanding instructors/ magicians. Workshops are appropriate for children as well as adults, ages 5-70 years old. Adults also can enroll for the workshop. Each workshop can acommodate a maximum of 10 students , this is due to the personalized instructions. The class begins with the magician showing the class a magic trick and giving the students a chance to guess how it was done. (They love that part!) Once the secret is revealed, the magician will go over the mechanics of the tricks with the students , emphasizing magic words to use, gestures and stage presence. The class is very interactive and hands-on, and the students are encouraged to explore their innate creativity. What is the fee & duration of the workshop? The fees are Rs2,000/- (Rs.Two thousand Only) . This includes all material and apparatus required to teach 15 tricks and Puzzles, also lecture notes are included .Each workshop is conducted for one hour daily for 3 days . Timings can be fixed between 11am to 6pm . Saturdays we are closed. After the workshop what next? After one completes the basic workshop described above ,and is interested in developing this art further, then one can attend our INTER MEDIATE AND ADANCE WORKSHOPS. Each workshop runs one hour in length and is taught by one of our outstanding instructors. If one takes it seriously, one can make a good career out of this art of magic . 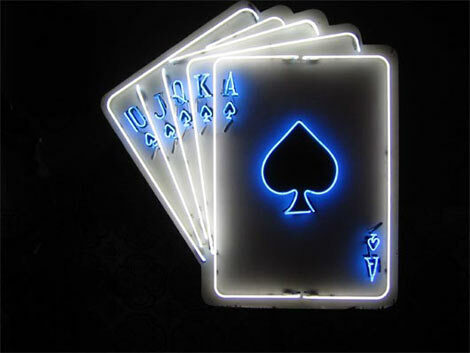 We also merchandise professional magic equipments. my birthday party show is specifically designed for children to laugh, clap, and have a great time!!! Watch in amazement as your guests and children cheer the volunteer on stage. Laugh out loud as the birthday child and a friend get “turned” into magicians. Watch their faces as the children “OOOHH and AAAHH” out loud to visual magic with fun and colorful magical props. Though designed for kids, the adults present are sure to be amazed and have a great time! my show is clean, fun, quality family entertainment.My magic show is a great option for those who are bored with usual birthday parties and want to try something new!!! Birthdays are the most exciting the day of the year for your child. Below you will find the answers to frequently asked questions, as well as valuable tips that will help guarantee that your child’s birthday is everything e/she d for! How Much Will This Cost Me?per show Nrs 2000 per hour! What Ages Do You Perform For? I offer two separate magic shows – one designed for ages 6-10, and a second for ages 10-19. How Long Is The Show? The show runs approximately 30 to 60 minutes long, depending on the ages of the audience.Is This Just Another Cheesy Magic Show? Absolutely not! I perform for children much like the way I perform for adults, offering an incredible magical experience that is engaging, interactive, and fun. You can guarantee that I design my birthday magic to fool and entertain everyone in the room! For information on adult shows, please visit www.aarteeillusionsystems.com! Is There Audience Participation? Three-fourths of the effects I perform involve helpers from the audience. You can be sure that if your child is the birthday boy/girl, he or she will be the star! Do You Require a Deposit? Yes, a small non-refundable deposit of Nrs 500 is required to book the date. We accept check. The balance is due the day of the performance. How Far Will i Travel? I have traveled all over Nepal for performances. However, the Nrs 2000 price tag is for local area birthdays only. Further travel is subject to a price change. When Should We Start The Show? I recommend starting the show 30 minutes after the party begins. This will give the late comers time to arrive. How Can We Have The Best Show Possible? I recommend having one adult for every three kids in attendance – so invite the grandparents, aunts, uncles, and a few of the other parents to stick around as party assistants. This will give you more time to enjoy yourself, and keep everything running smoothly. For the best show possible, I invite the adults to sit down amongst the kids. Not only do the kids really enjoy this, but it also creates more of a show environment (kids know when to laugh, but it is the adults that start the applause). Also, please save all goodie bags, food, and drinks for after the show. The show features a lot of audience participation, and these will only serve as distractions (and possible messes)! Important Birthday Party No No’s: Live show etiquette is appreciated! If some of the adults choose to talk instead of watch the show, be sure they take it to another room where the audience cannot hear! With this in mind, there must be at least one adult in the room (preferably four or more) at all times. Also, the magician is not a disciplinarian. I will be trying to put on the best show possible, and misbehavior (kids wrestling/messing with props, toddlers running around, etc.) creates distractions and breaks in the show. Misbehavior, though rare, is unacceptable, and it is the host’s duty to manage this before, during, and after the show. How Much Room Do You Need? This show is designed for the average living room, and can be adjusted for most any situation. Can We Have The Show Outdoors? Yes, however I must change the show to suit this environment. Otherwise, some of the props, etc. will blow away in even light winds. I charge a 500 fee for this adjustment. Having the party inside is always the best option. What Do You Wear When You Are Performing? Please do not expect a clown. I dress classy and cool. Is There A Guarantee? Absolutely. If you do not feel that I am an incredible magician, then I will not charge you for my performance. My goal is to exceed your expectations. What If I Need A Last Minute Entertainer? I invite last-minute calls, even on the day of performance (sometimes other entertainers get sick, etc.) If I am available, I can help! Do You Work With Live Animals? A life on the road with a magician is hard for an animal. Sometimes I have two to three shows a day, and I choose not to put a pet through that. On some occasions, I do produce live goldfish. Is There A Limit To The Number Of Children? The price given is for less than 50 children. I can perform for any number, but price is subject to change for larger parties. Do I Need To Provide You With Anything The Day Of The Show? The show is completely self-contained. If I ask for anything, it will be for either a chair or a small table (T.V. tray) for certain routines. Of course, this would be discussed before arrival! Any Other Tips? Most birthday parties are held in between 1:00 and 4:30 on the weekends. The bonus of using this timeframe is you will not have to serve everyone lunch or dinner.So mail or call me whenever u need me! You Work With Live Animals? A life on the road with a magician is hard for an animal. Sometimes I have two to three shows a day, and I choose not to put a pet through that. On some occasions, I do produce live goldfish. Is There A Limit To The Number Of Children? The price given is for less than 50 children. I can perform for any number, but price is subject to change for larger parties. Do I Need To Provide You With Anything The Day Of The Show? The show is completely self-contained. If I ask for anything, it will be for either a chair or a small table (T.V. tray) for certain routines. Of course, this would be discussed before arrival! Any Other Tips? Most birthday parties are held in between 1:00 and 4:30 on the weekends. The bonus of using this timeframe is you will not have to serve everyone lunch or dinner. So mail or call me whenever u need me! My visit to your school or college can be such a wonderful opportunity for your students to witness magic and ask, “Now how in the world did he do that?” By getting kids to ask questions and wonder about something is the first step in getting them to want to learn more. Several books about magic flew off the library shelves and the talk around school was pretty much centered on how much everyone enjoyed my show after my visits. Of course, everyone was wondering how I magically fixed my scarf after I cut it!! This is the very reason we want to bring enrichment to your schools. It launches interest and excitement and broadens the horizons of your students. Isn’t it true? Have you seen the magic yet? Perhaps you may be familiar with my shows? Perhaps you are not. Please allow me to introduce myself. My name is Rupesh Thakur and I am a full-time Nepal based Magical Entertainer. Over the past fourteen years, my magic and Illusion show has been featured entertainment for many schools. I have also presented many workshops and as well as themed my magic around requested ideas and events. (I.e.“Harry Potter Day”, “Reading is Magic”, “Self-Esteem” programs etc.). My magic assembly presentations are baffling, mystifying and most of all FUN! (They are even educational!) I have been studying the magical arts since the age of eight. I was performing for schools while I was still in school myself! Although I offer themed shows, such as motivational and anti- drug/chemical shows, I feel children (and teachers too) sometimes need a refreshing break. While many entertainers “specialize” in themed programs, I educate and touch on many important topics subliminally. The children are inspired; forced to question reality and learn things are not always what they seem. They are having fun and learning in an unconventional way. My Illusion show has been a huge success for numerous schools’ assemblies, orientation, graduation, and has been successful in fund-raising events. Some schools have hired my services as many as seven times! Perhaps your looking into fundraiser ideas? Wouldn’t you agree that it would be nice not to have to look too far? I have been producing intelligent, classy, wholesome family entertainment since 2004. Mostly, everyone enjoys a mystery. There are few forms of entertainment that are as intriguing and fascinating as that of a magician’s performance. Young and old alike never cease to wonder at the work of a dexterous magician. The great flexibility of my magic permits arranging entertainment’s of any length, from an act of ten minutes, to over an houror tailored to a class/assembly period. For those extra special events, we can work together with you, incorporating your event theme into the presentation. Making it possible to design a program to meet your“specific needs” . I have an excellent reputation for quality, dependability, reliability, and service. Above all else, I guarantee to be a highlight of your event. Whether working with a small group or the entire school my shows are energetic and my presentations are a sure crowd pleaser. ·Self-contained show! ·Flexible · Appropriate for all ages · Audience participation · Guaranteed to make your event memorable and fun. As a Producer why u need a TV magic consultant.. There are a couple of ways a magical effect could be figured out when someone knows nothing about magic, and when a magician would go about explaining it. Laymen would without going into detail, say ‘aaah!’ I know that something up sleeves or that box is special for magic, or that it is done by sleight of hand, etc. Second way as magicians would do it; correct terminology! That’s double undercut or it’s Million Dollar Mystery or Dual Reality. A magic consultant helps you out from both of the situation. 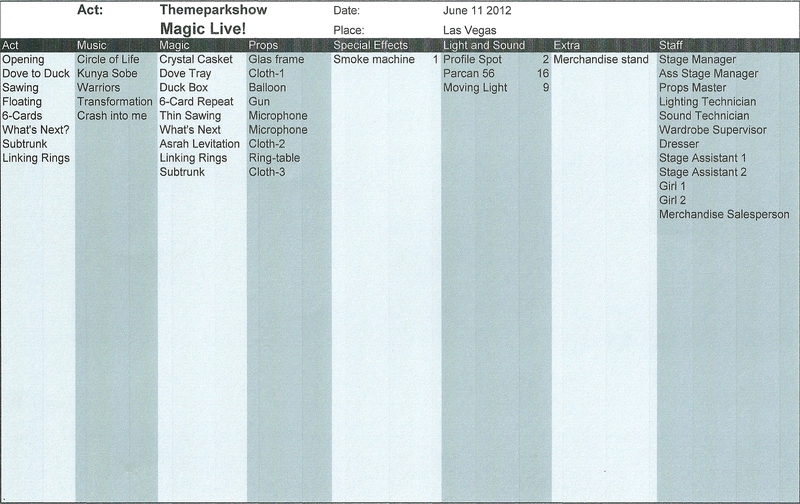 You as a tv magic show producer might wonder why would I need a director for a magic act. We need a magician and a camera crew! That’s it! Here’s why a consultant would help you hand over a show, that would defy a solution both for a know all magician watching the show, and also general public!! A real surprise! Magicians are sloppy sometimes, many are!! You can see hundreds around doing clumsy double lift or useless steals for an egg! People normaly wont be fooled if they know even a slightest fumble. People will see a hidden object and seconds later they think how it’s done! Magic over! Even if that object forms just one percent of the entire effect. 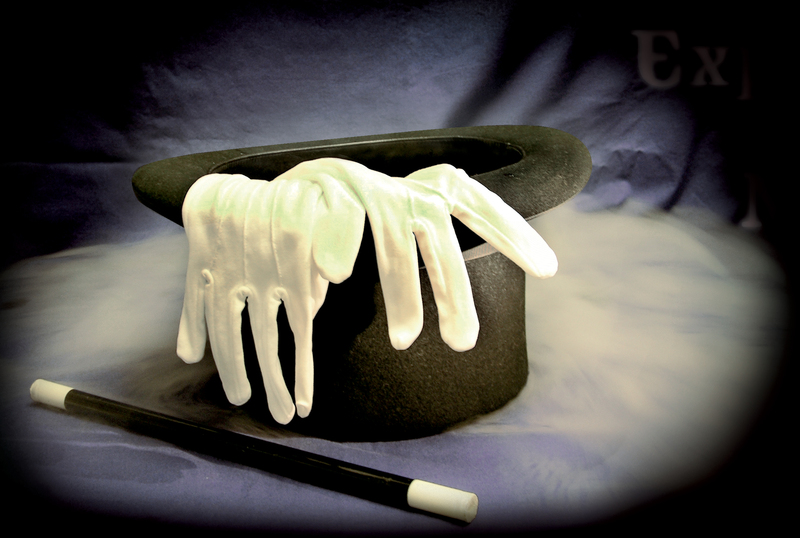 Consultants make sloppy magicians into ace talents! Now talking of magicians watching the show, and they do form a large part of a televised magic show TRP. And magicians think themselves fooled, and remember real magician do love being fooled, when they fail to figure out in complete detail, the workings! For example, if they know four methods of vanishing a girl and if the consultant you hired makes available 2 more techniques to vanish a lady!!. You can imagine the impact your show can have. It could be talk of the city and a topic for debate among chat shows. Big cities do have a chat show where they invite celebrity magicians for a cup of tea. This would spark added accolade for your TV Magic Show which could have been impossible if you were using just a magician and a camera team. Now let me take you to the real depth of how a magic show director or consultant may polish up a stale magic show and help your show and the performer you have on the show. A consultant would help you devise a clever and memorable format for your show. Just letting a camera shoot a street performance or a staged studio magic is boring! How if he helps you turn a show into magic talent contest? Or where magic happens to totally unsuspecting street walkers, or inside a scary room. A candid camera type show where instead of usual pranks, magical things happen to them and you shoot the act! For example a customer sitting at a hotel lounge sees into a room window where a lady visually turns into a witch! And you shoot the reaction for TV audience. From planning to setup to execution – all in a perfect way. Besides helping with show format he can help you in all aspects of production. Ranging from deceptive lightings, to camera angles and positions, to editing footage for maximum impact. As he knows magic better than your average magician. For example, I have worked with a regional language TV channel where I was consultant for a beginner magician and I helped him channel producer with effects selections, prop management, scripting the and and giving tips for proper shooting. The show got real accolades and sponsors too! Let’s see what makes a magic show a good thing for TV production: production, happiness, and pure thrill of impossibillities. Magicians tend to focus solely on their tricks and less on audience reactions, their anticipations, their dreams. What they really want to see! 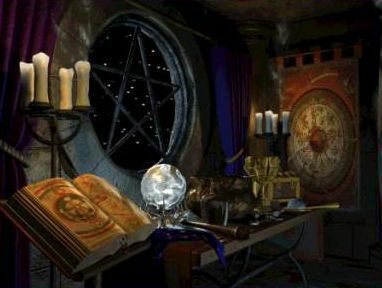 Consultants can help them with timing of misdirection and possibillities of extreme magic. By timing of misdirections I mean choreographic misdirection. Attention control is single most important factor in any worthy magic effect. A magician usually spends most of the time perfecting his manipulative skills and moves neeeded. This makes them pay less focus on the equally overall things in a magic show. 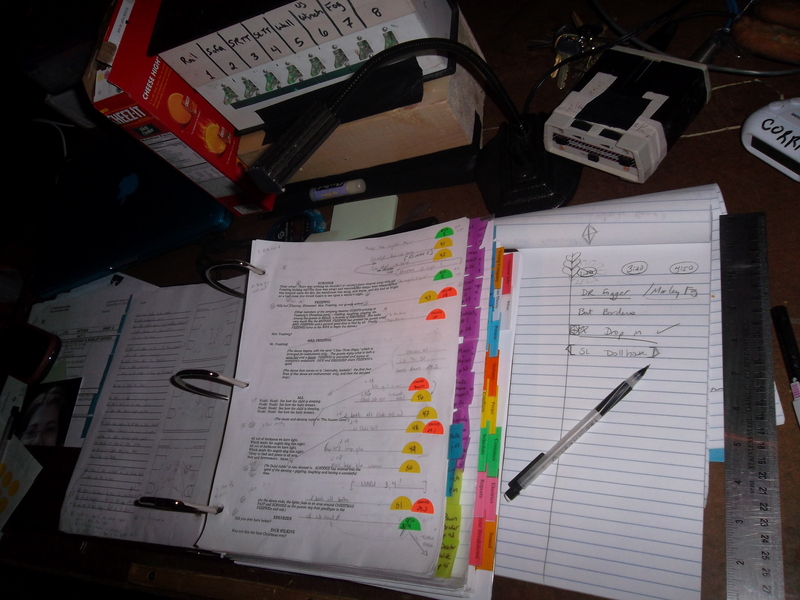 Scripting is also a crucial aspect of a show which a consultant can help you with. When I help magicians one of the first things I always ask is if they have some rundowns for me. And: no one has. Rundowns are a line-up of all the basical things you need for your act. Everyone needs to have that!I find it completely unbelievable if a magician doesn’t have something on writing about his act. He can tell what illusions he does, but he can’t even hand me that on paper! A promptbook a script of your acts and shows. Promptbooks are used in the entertainment industry for theatre plays, musicals, concerts and other large stage productions. If you have a large stage: make your promptbook!!! I would suggest separate promptbooks for every act. Prompting is necessary when you have a stageshow with several assistants and stagehands. If you need people for the sound and light effects and have several stage hands then all you need to hand them is the promptbook of the show. It will tell them what to do. It makes practising much easier, your whole life gets more relaxed when you have a map with prompts. A consultant can help you realize that for audience the effect is important and not the methods. He can help you achieve the same effect using cost effecive way. Thus helping you in budget resources. For example, if a magician wants to spend thousand to perform a sawing illusion with a motorised buzz saw, a good consultant can help you get the same sawing in half illusion using less expensive way. He will make you think rubber band linking effect is equally impressive on a screen as is a floating lady. Black art and black light techniques can add immensly to this kind of platform. Cheap and effective. So hiring a magic director will nog only help you in production but also post editing scenario. As TV is a good platform for entertainment so is magic. And the combination of both could be dramatic pleasure. Board Room Magic Anyone? Oh yes! CEO’s do love surprises. And consumers do love surprises too! So how about making business life more magical? 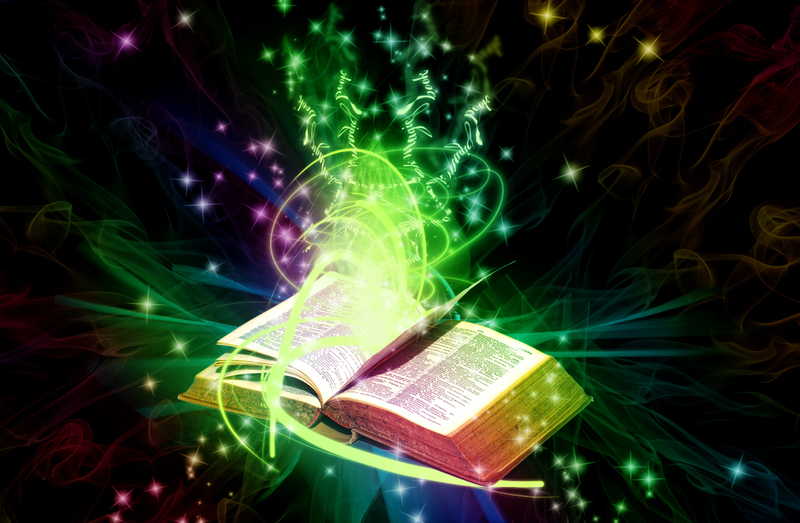 And how about adding that special bit of magic into your product launches and advertisement? Trust me when your noodle crawl out of the hot bowl and forms a company logo on the dinner table, it might make a different image: a product that has power to bring energy and livelyhood back to your life! Or when an energy drink can refills itself again and again even after pouring out to fill a giant mug out of it, it may indeed build a strong brand image: unstoppable source of energy oozing out of anyone who drinks it! Just imagine a mint branch able to project a cool image when they blow out of his mouth freezes the bottle of water. Mint candy that is really cooool; freeze the water, refresh your life! These are only few examples where creative magical artists come handy. Lets expand the horizon; lets brin the magic into board room. How about your CEO able to make a booklet of policies blank all the way and then get filled up again. It will bring smiles to the members sitting around bored! If that wont do, then how about making a senior head of the company remain just a head and no body at all. He can be seen delivering an anual speech just being a helpless head put on the table, while his body plays a game aside! You just imagine the impact of the speech! Magic can be made as dignified as you wish, as the level of seniority increased, or can be as funny and crazy if the ambience around is light. This is about how you as a business person hire my help in a very artistic way that is truly magical, to promote your ideas, or get across a message in a memorable way! 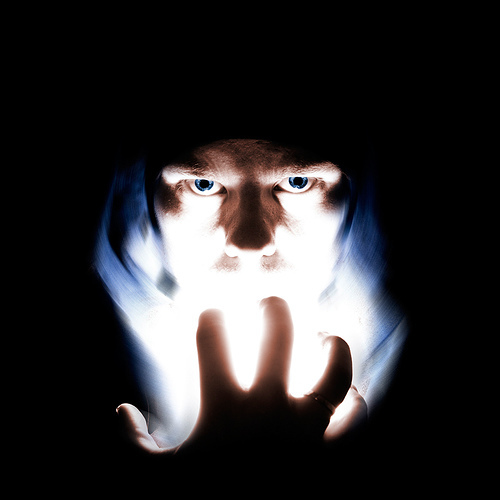 I can help, as I have 15 years of magical experience in theatrical and visual magic. If you are reading this, you are maybe interested in knowing how a magician can help you achieve your goals. Wether it be a trade show where you plan to expose your products, or be it an annual meeting, or a party organised on a lighter note. Magic has power to bring a difference . It’s fun. It’s effective. It’s affordable. And satisfying. Lets see how illusion and magic techniques and tools can be integrated with all aspects of, and ofcourse al types of, business institutions. Cafe and hotels can hire an on house magician, who can help them entertain waiting customers at tables. No long boring times for them waiting to be served. Free fun along with nice food atract repeat customers for sure. A magician working it outside the cafe will definately attract well enough customers to enter in. If you want grand magic for an auto, cars, bikes etc trade expo, them a floating car or bike will yield more views to that area than any other ones. Or you can show one model vanish and other appear. And ofcourse you can make people appear inside or vanish them from within. You can change colour of the vehicle to show various options available. Outdoor advertisers can be helped greatly if a giant hoarding hoard a sec before gets painted and printed in a blink of an eye. Or how if the giant board floats up and gets attached to the boarding framework on top of the building? Last time I was at a farewell function of a company where a few employees were being fired, I found it stale. Why not have them a dignified exit. They sit on a chair inside a cabinet, puff they vanish. Or ‘bang’, new employees take their places. Appearance at a good use! A business executive floored a project head when he predicted the proposal an hour before it was on the table! Magic makes the board room a relaxing place to share. So much for the CEO aspect. Lets now see how trade show booth and other events can benefit. I let you explore my creative idea! Here I give you some practical advice on attracting customers on your Trade Show Booth. You with all your vigour and products have set up the top of the line show booth. You get there early hoping the best: but problem is, there is no one around the booth. You need to have plans – magical plans. A great way to spread the word about your company and product is by giving away promotional products with your logo, name and contact info. A proven way to hook them is to surprise them. How about a living half lady handing give-away Gifts, cards of brochures to passerby! Or how about interactive magica game for kids around there. A board with balloons stuck to them, gets burst at the command of kids, each with a card inside plus a Candy for them. A more interesting plan would be to let them turn into Uri Geller, and have them crush a drink can mentally. A ca non table can be manipulated by kids…. A sketch pad has a figure drawn and it comes to life when kids look at it. A cola bottle oozing smoke i also a good one! A good magician is able to suit te company image and can incorporate products and messages to fit the his/her magic routine. I can, given the company message, catch unsuspecting passerby and subtly let their mind feed the info. A good fun along with some amazing feats of sleight of hand can hook them. People watching dozens of company cards appear at my finger tip, get really amazed them. Or how about I leave the ground and float up a feet when they pick a company brochure – each time and again. To summit it up trade show booth magic or any kind of business promotion event can be channeled into a fun and informative trip fort hem. Vanishing or appearance, or be it levitating or change products or logo’s; magic can be grand too!